Brain networks in people with severe forms of schizophrenia are very different from those with milder forms of the condition, bipolar disorder, or those without schizophrenia, a discovery researchers say indicates that schizophrenia is composed of more than one disorder. 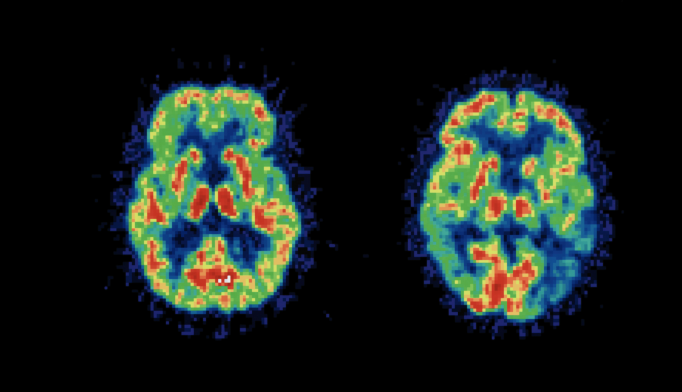 Aristotle Voineskos, MD, PhD, of Centre for Addiction and Mental Health (CAMH) in Toronto, and colleagues, conducted a study that involved taking MRI brain images of 128 people with schizophrenia, 39 with bipolar disorder, and 173 healthy participants. Bipolar patients were included as a comparator group since they suffer from psychotic symptoms, but not the negative symptoms (lack of motivation, social withdrawal) that schizophrenics also have. “We found alterations in a number of relationships between brain regions among those with more severe schizophrenia compared with the other groups, including those with less severe schizophrenia,” Voineskos said in a statement. “This provides strong evidence that schizophrenia is not just one brain disorder." Other study findings, published in JAMA Psychiatry, were that there were more changes in white matter tissue connecting those regions in patients with severe schizophrenia. These regions are involved in brain processes related to the negative symptoms and social functioning schizophrenia patients exhibit. The researchers believe that targeting these impaired brain circuits may yield new therapies for treating negative symptoms and social impairment. People who suffer from severe schizophrenia have very different brain networks compared to others with milder schizophrenia, bipolar disorder, or no mental illness, according to new research from Canada’s Centre for Addiction and Mental Health (CAMH). Researchers say the findings confirm mounting evidence that schizophrenia is in fact more than one brain disorder. The study involved magnetic resonance brain imaging (MRI) of 128 people with schizophrenia and 130 healthy individuals at two sites, and with 39 patients with bipolar disorder and 43 healthy individuals at a third site.